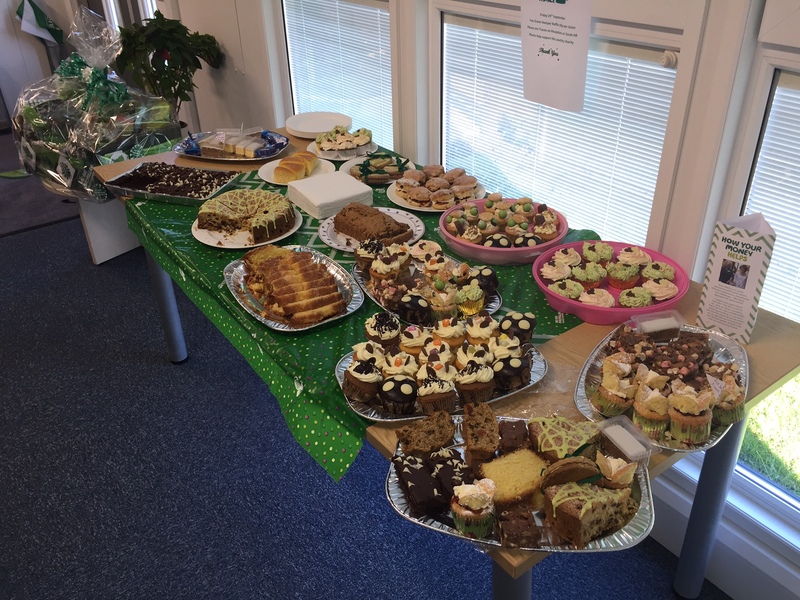 On Friday the 25th September, Fenmarc colleagues came together to bake, buy and try a large variety of cakes for the annual Macmillan coffee morning. A grand total of £175 was raised and will be going to Macmillan Cancer charity. A great effort from all of the Fenmarc colleagues. « Fenmarc continues to sponsor The Hares!